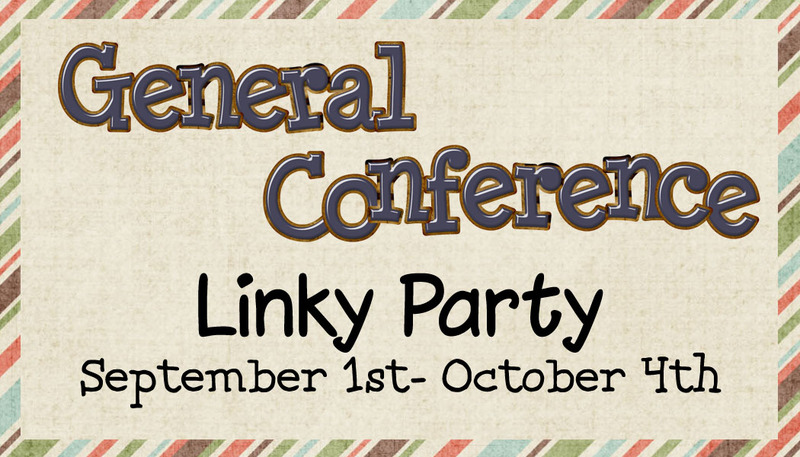 Latter-day Chatter: 7 General Conference Ideas and a Linky Party!!! 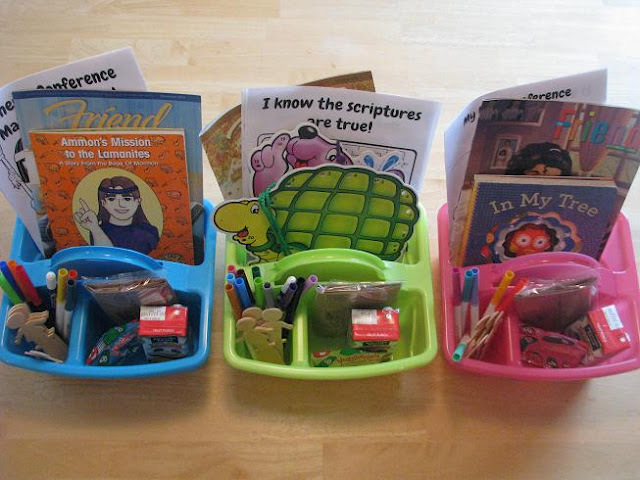 "As our children are given opportunities to observe and learn the role of these special witnesses, they will receive a spiritual confirmation of the sacred calling of their Church leaders, and they will feel a deeper love for and interest in these leaders and their message." 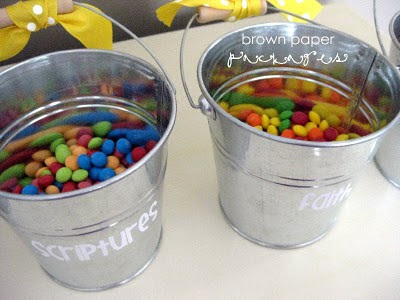 After reading that, what better way to learn and love the prophets than by playing and having fun!!! 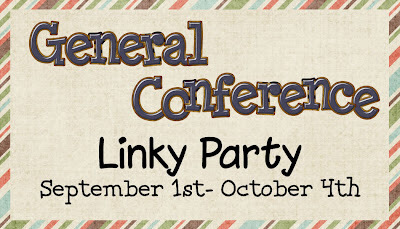 2) General Conference Train - she even has offered the printables for FREE!! Just send her an email! 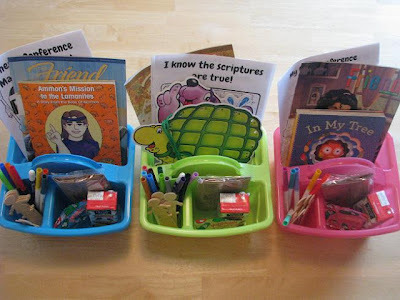 5) Conference Baskets - I LOVE this lady she is truely amazing! Thanks Brandy! 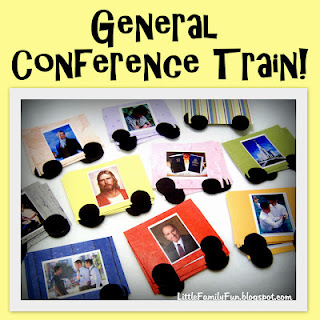 6) General Conference Collage- What a great way to let them express what Conference is all about! 7) General Conference Paper Dolls- HOW AWESOME ARE THESE! !